Do you love volleyball? You’ve come to the right place! 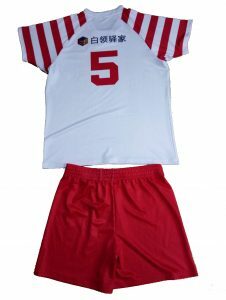 Sweatshirtstation.com is the best place to get high-quality sublimation volleyball uniforms. 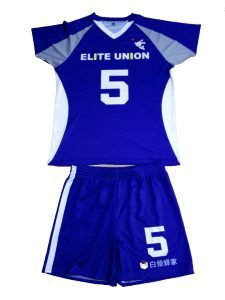 Our uniforms are durable and made to last! Our high-tech sublimation process makes the images and graphics tough and resistant. 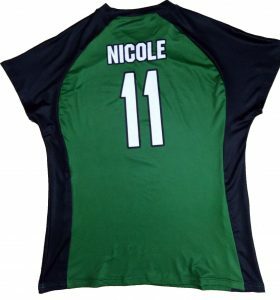 Volleyball apparel is made out of 100% polyester and is completely customizable. Every square inch of the uniform can be printed with clear, vivid colors and graphics. Did you know that volleyball is one of the 3 most popular sports worldwide? (More popular than American Football)! Sublimation is rapidly becoming one of the most popular ways to print sports apparel because of its durable and versatile nature. So go ahead! Create dramatic, vivid designs that cause terror into the hearts of your opponents! Our sublimation prints are permanent. We use a high-quality printer to fuse the ink and the fibers of the materials on the molecular level. That means that you will never have your design peel, crack, or wear off the clothing. 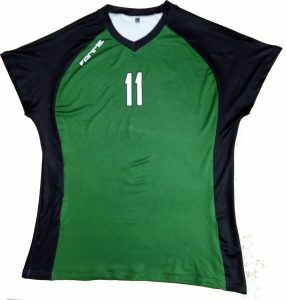 We offer Mens, Womens, and Youth Volleyball uniforms and apparel. Volleyball lover instead of Volleyball player? We can still help you out! We can print apparel of your favorite team. It’s perfect for longtime, daily and in-the-sand-and-the-sweat use. 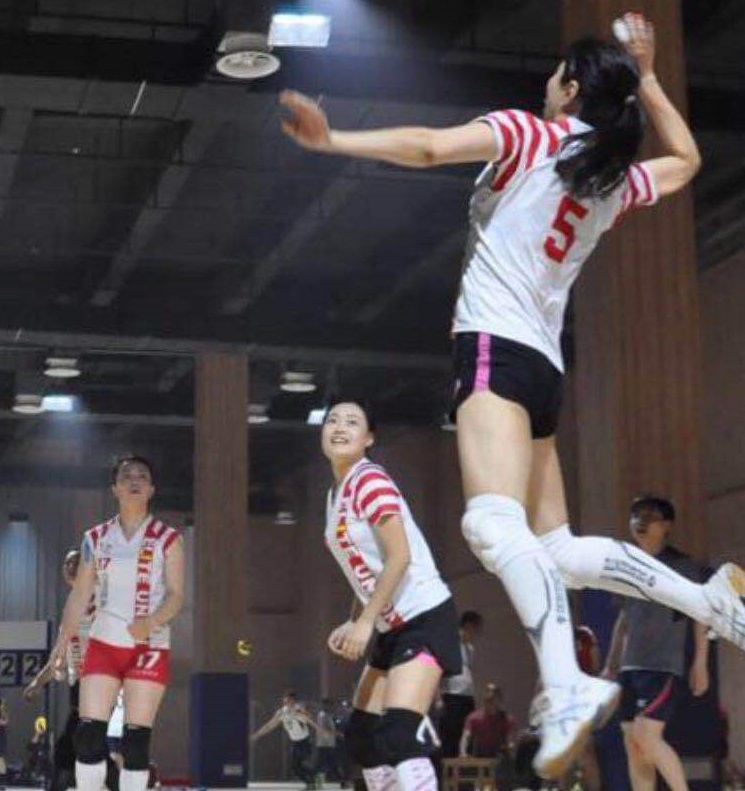 Sublimation is ideal for Volleyball apparel and uniforms because of the permanent nature of the ink. Our sublimation provides photo-quality and high definition graphics. Plus the material stays as thin as the original fabric. It stays just as breathable as before! We can print apparel in as many colors as you’d like without additional charge! Plus we don’t have a minimum order requirement. No sweat! Our creative team can help you! 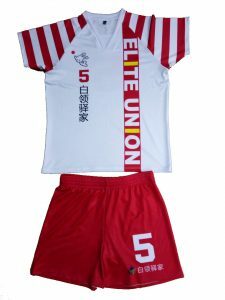 Sublimation is popular for volleyball because it provides stylish, colorful uniforms. You work hard. You need apparel that works just as hard. Don’t worry! Our design team can help you! We’ll Create a Proof and send it to you. We’ll create a design for you or take your existing design and put it into a proof. You’ll get to see exactly what your Volleyball uniforms and apparel are going to look like. Once it’s perfect, we will send it to our manufacturing department. Most players jump over 300 times in a game!